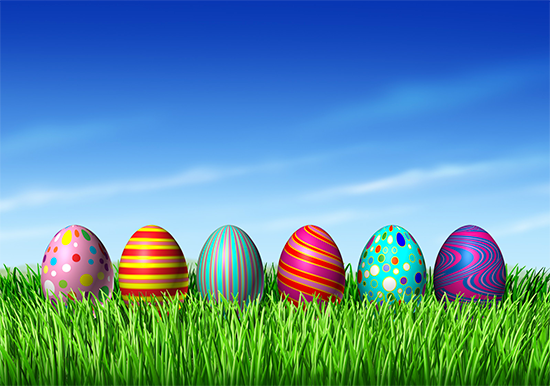 on Wednesday 3/28 with a party, egg hunt and Easter/Spring craft. This week’s letter is W. Look for our weather Ws, wagons, watermelons( math– counting seeds )and wiggly worms! We’ll practice waving, wiggling, wobbling and winking! This week we’ll read Whistle for Willie (Ezra Jack Keats), Henry’s Wrong Turn (Harriet Ziefert), The Night Before Easter (Natasha Wing), The Miracle of Easter( Jean M. Malone) and Spring is Here ( Will Hillenbrand).